The Tendon Lowe 8.4 is one of the lightest double ropes in relation to its diameter, which means it’s comfortable to climb and belay with, but without the added weight associated with ropes of its diameter. 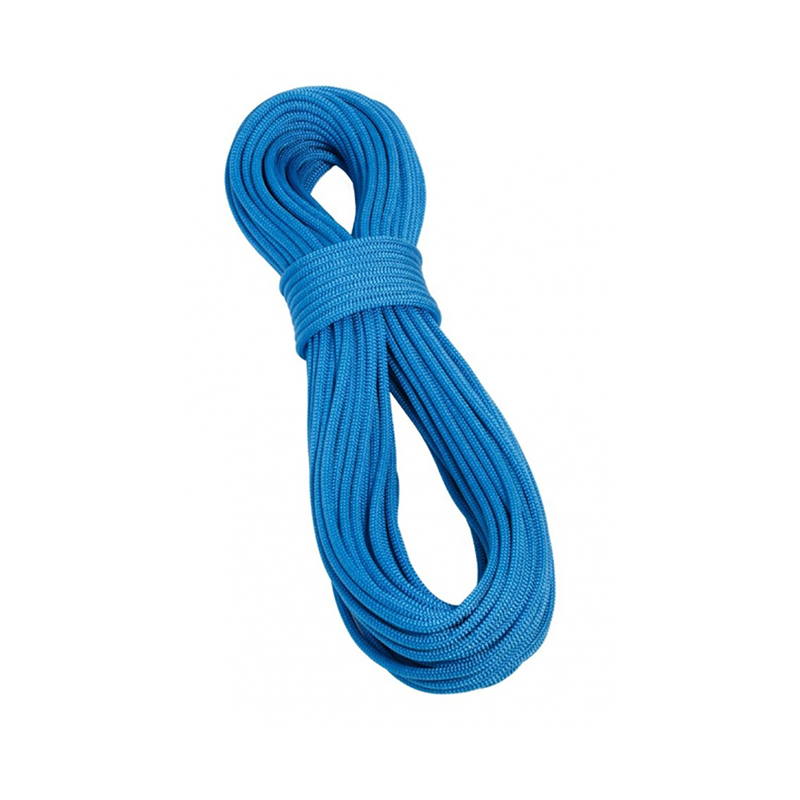 The Lowe 8.4mm features Tendon’s Standard dry cover, which means it’s dirt and water resistant, and is classed as a half and double rope, making it great for alpine climbs or difficult multi-pitches where every gram saved makes a difference. 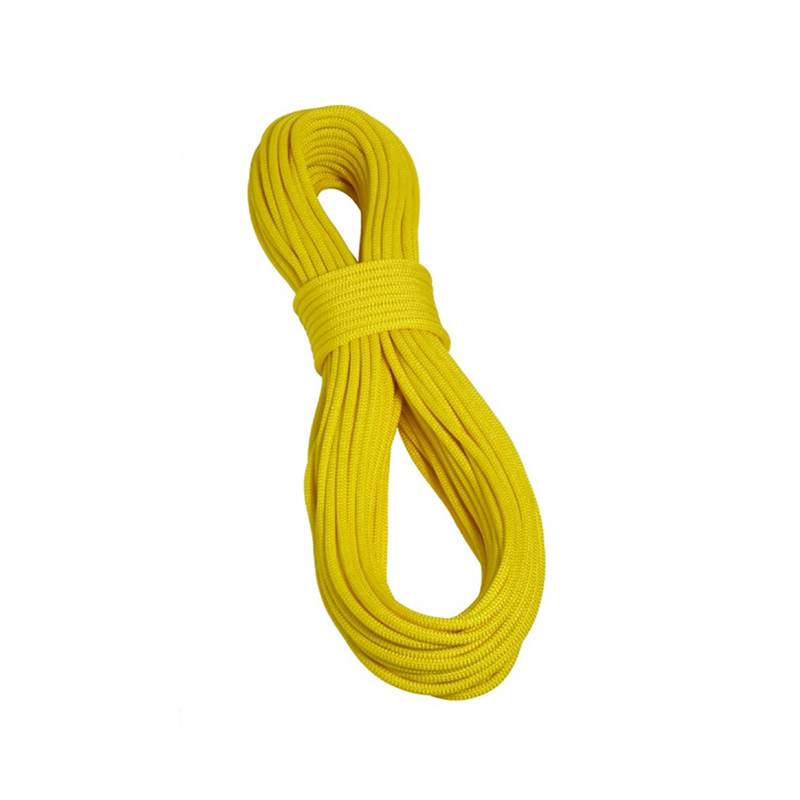 Standard Shield is Tendon’s most basic treatment that provides basic weather protection and durability to your rope. This protection is integrated into the fibres at an early stage in production, which gives it a long-lasting finish and keeps the costs down.